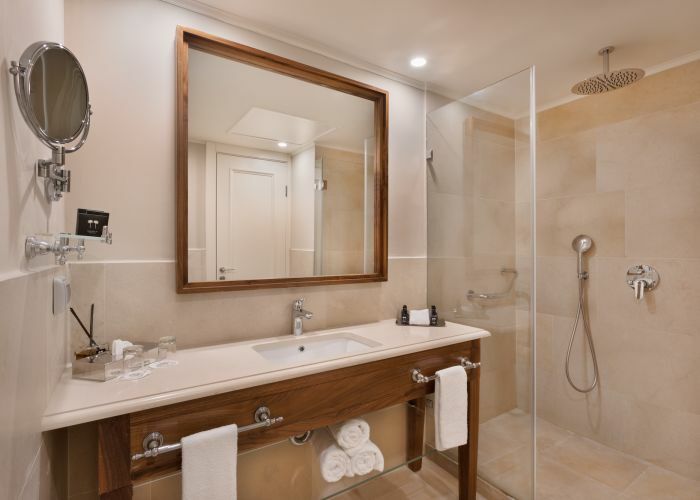 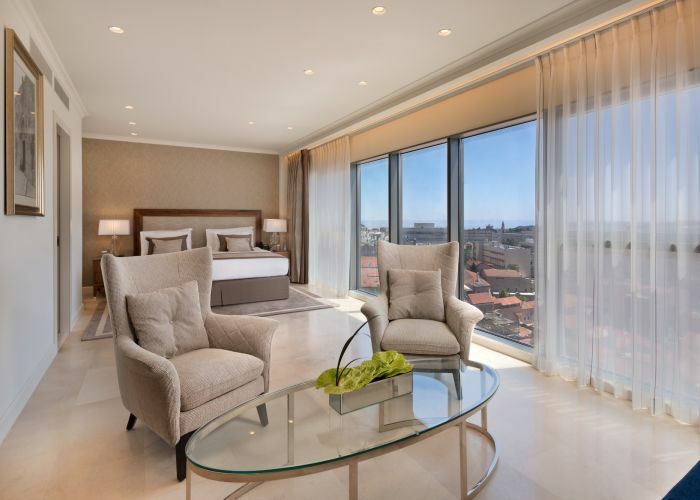 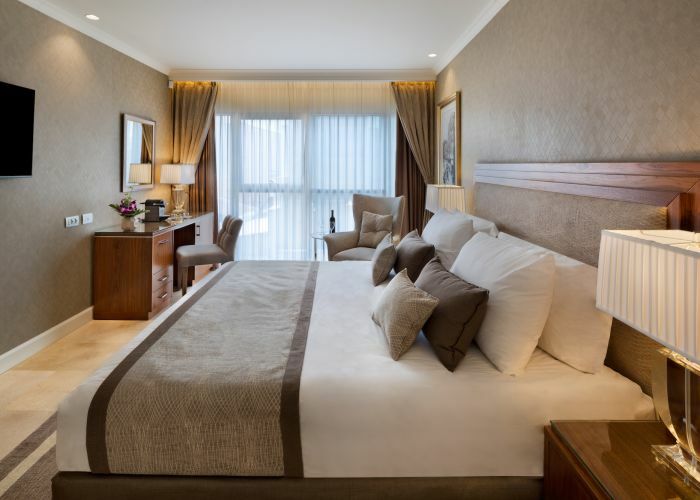 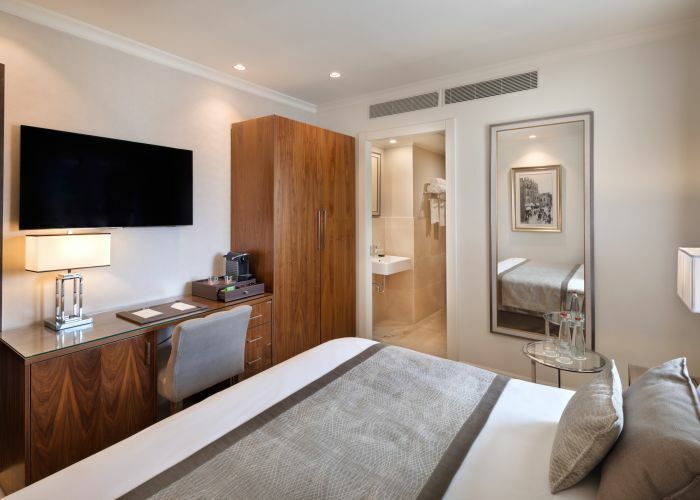 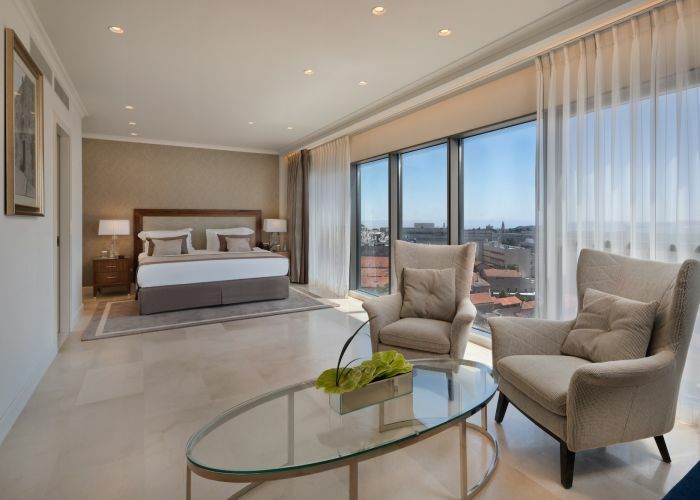 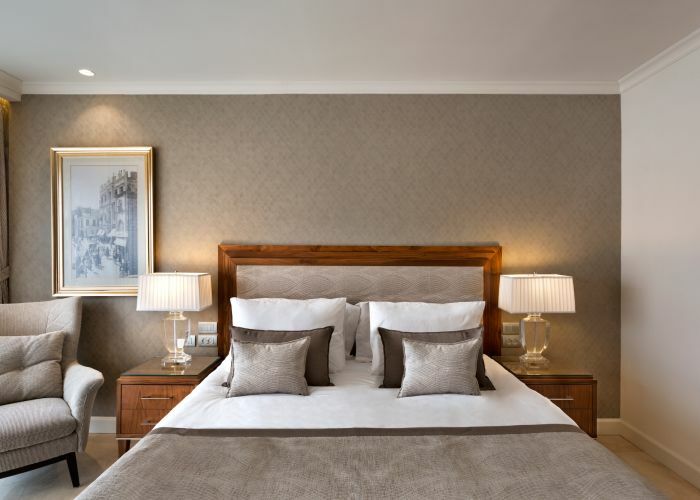 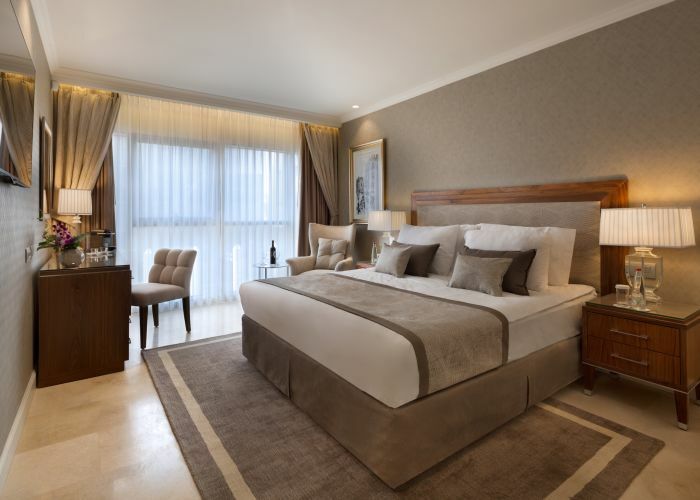 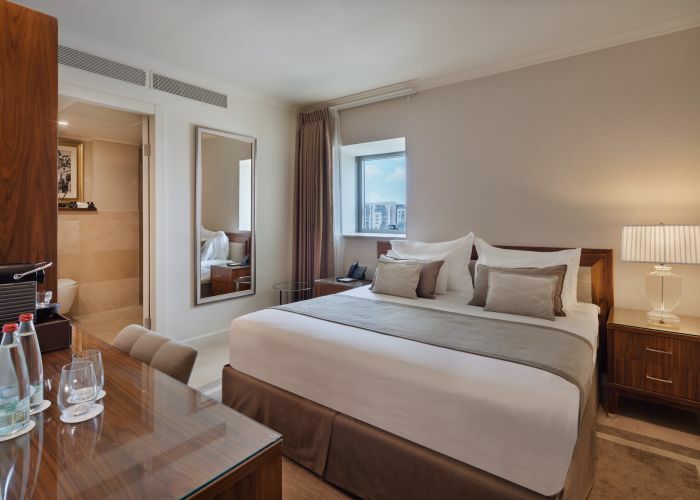 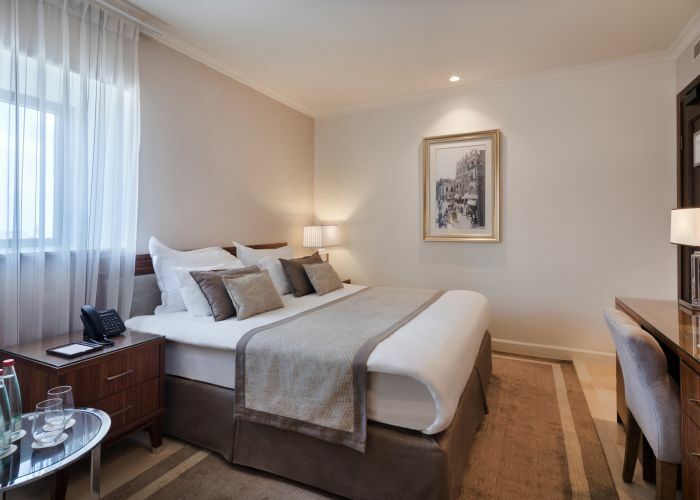 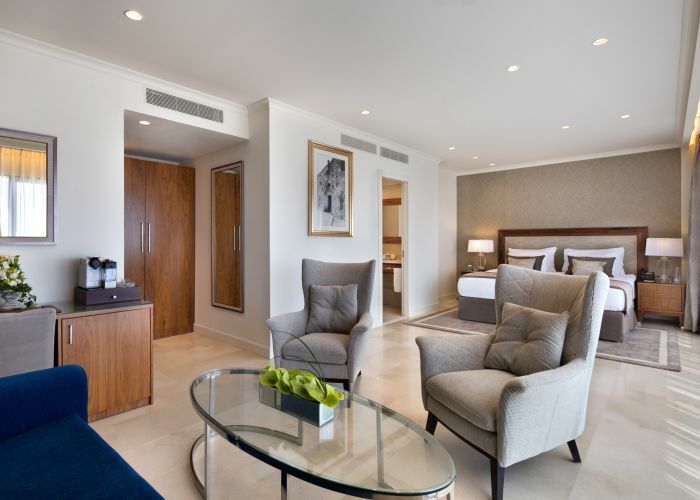 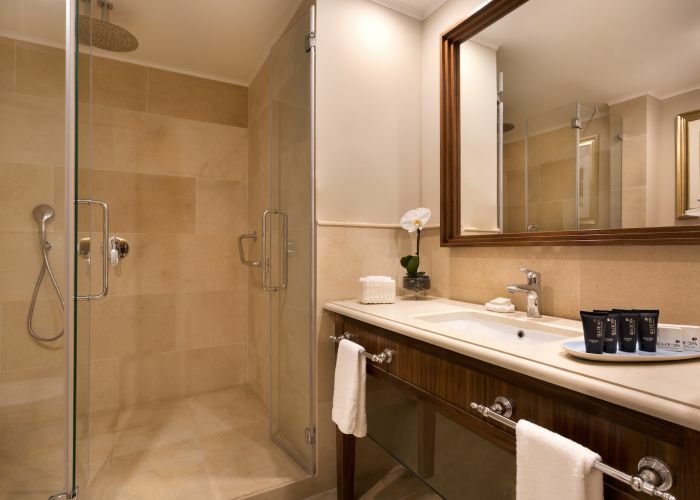 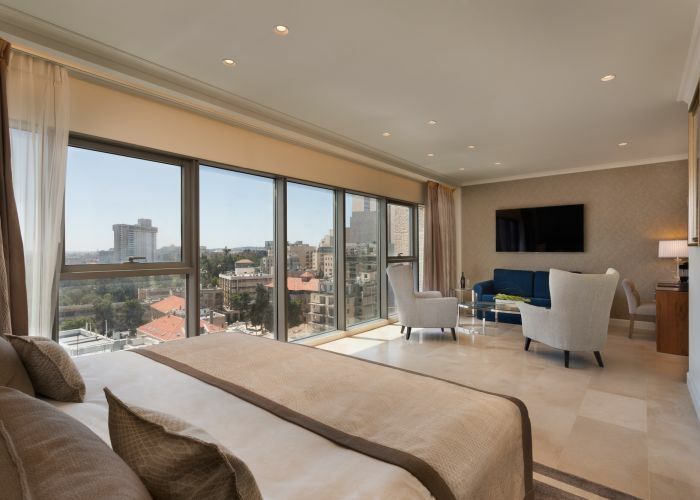 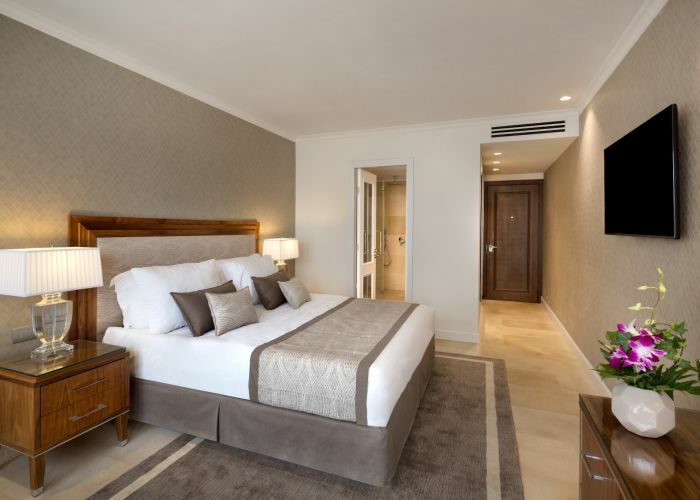 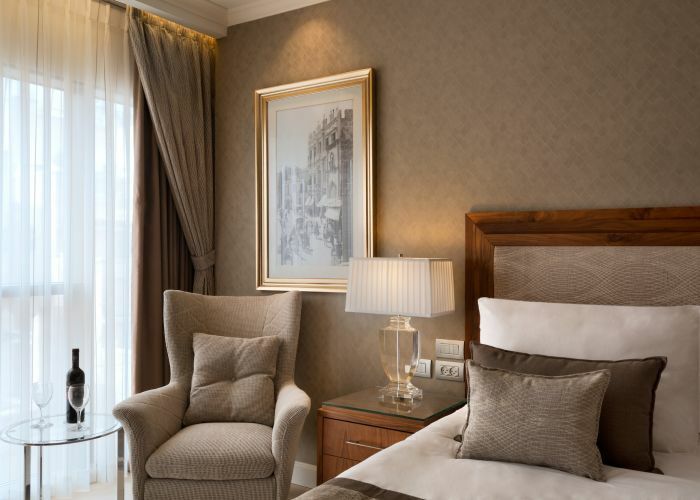 With 137 well- appointed guest rooms and suites, the Herbert Samuel Jerusalem Hotel offers its guests an unparalled luxury experience. 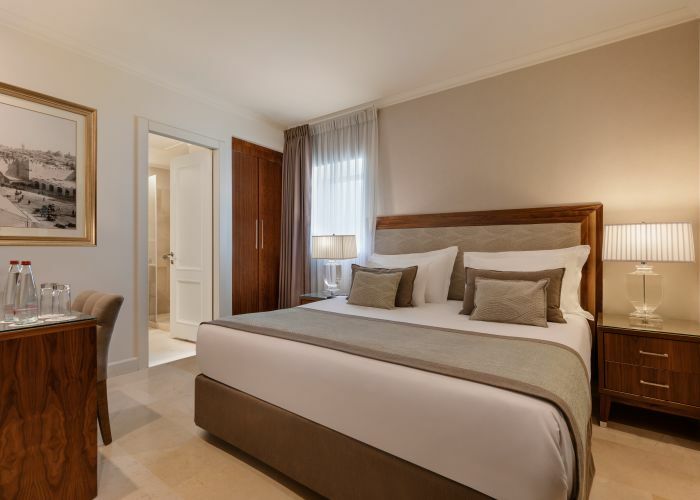 Our oversized accommodations are inspired by local design traditions and include natural Jerusalem stone elements, high quality furnishings, and premium bedding. 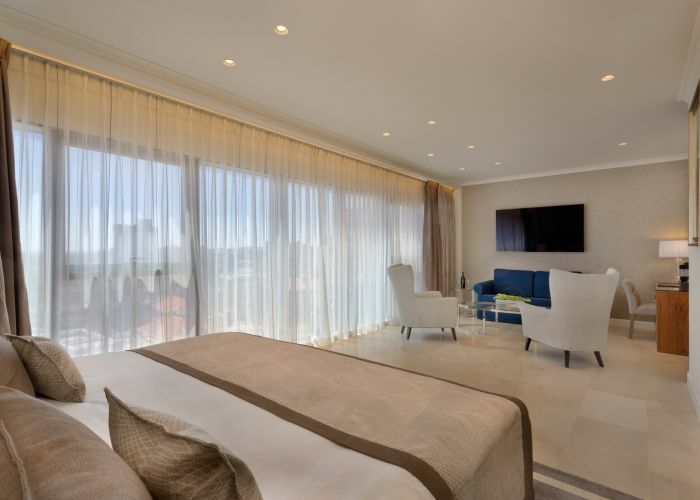 Many rooms also feature floor-to-ceiling windows, allowing for an abundance of natural light. Relax and unwind with pampering amenities such as reading nooks, flat-screen televisions, rainhead showers, and Nespresso coffee machines in all of our guestrooms. 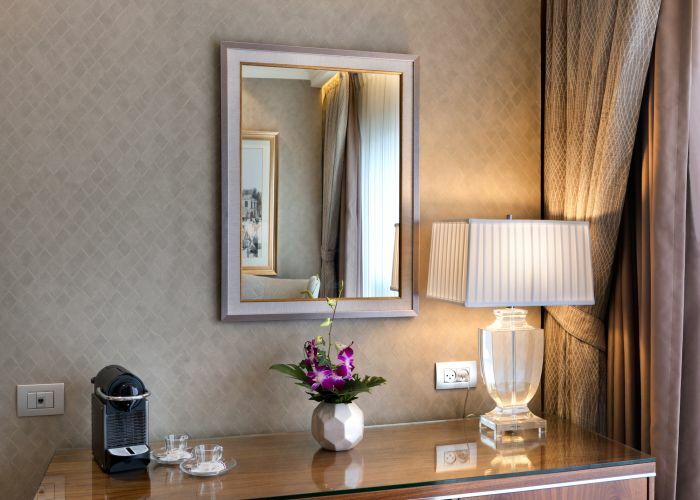 For your convenience, each room is also equipped with a full working desk, complimentary WiFi, and free international calls.